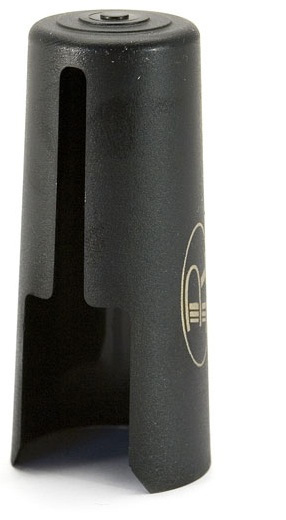 This official Rovner Cap is available as a replacement for the Rovner range of Soprano ligatures. Produced in the USA the Rovner products are sturdy and reliable. This plastic cap has a cut out so it fits perfectly around the single screw Rovner ligature design.